More books like this, please! 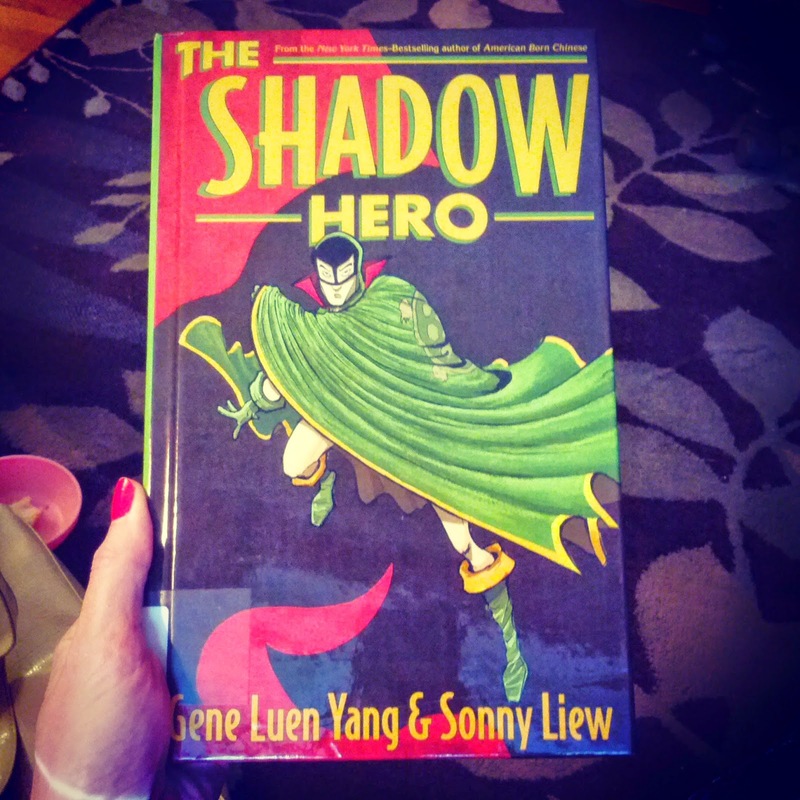 The Shadow Hero by Gene Luen Yang & Sonny Liew is, first, the story of Hank Chu, living in *almost* the 1930's. Hank likes working at the family grocery store in Chinatown with his dad. But from the day his mom is saved by asuperhero, The Anchor of Justice, she knows exactly what her son should do with his life. This is a book in the great tradition of superhero comics, but it's also very self aware. Reading the end material made the book (which I loved) even cooler. Because it told me that, secondly, this book is an imagining of the origin story of what might have been the first Asian American superhero. "I'm going now. When you get home, wake me up, all right? I'll make you something to eat." Or maybe, "Bleh! I'm dead! I'm dead!" Who is your favorite character? Definitely the mom, Hua Chu. But I also love the dad, and Red, and the Tortoise, and Uncle Wun Too . . . 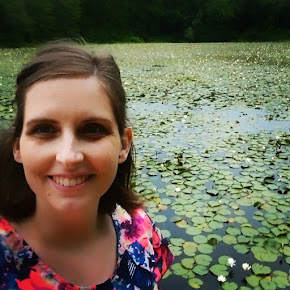 The final word: Read it before the movie comes out! You've got a little time because it's not optioned yet, as far as I can tell. :) But seriously. This book rocks. The story is awesome, and Sonny Liew's art is great at depicting motion and fight scenes that don't confuse. In fact, it's great at everything! Except everybody has duck lips. But you get used to that. Seriously -- framing, coloring, unique and varied panels that improve the story instead of distracting from it. The art flows amazingly well, and adds SO much. If, like myself, you would like to purchase this book, you are welcome to use my affiliate links, below. The Shadow Hero's Mock Beak is inspired by (1) Mock Duck, this really intense Chinatown gangster, and (2) the 1 tile of the "sticks" suit in mahjong. All the gangster characters are named after mahjong tiles. -- Gene Luen Yang, (@geneluenyang), here and here 10/29/14. I hope you read this book and then tell me how much you love it. Ok? Ok.
Other books by Gene Luen Yang that I have reviewed, here. I reviewed Wonderland, with art by Sonny Liew, 5 years ago. haha! Well, it's not long, and it stands alone, so if it doesn't word out you'll be back to Georgette Heyer in no time!